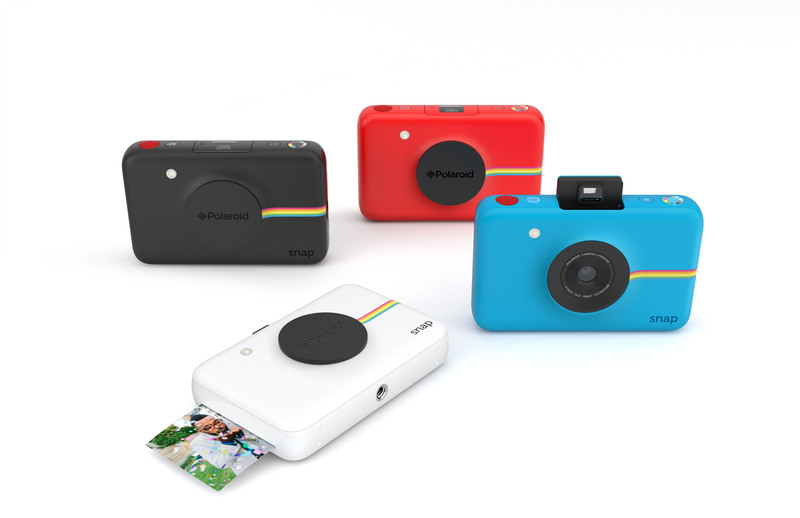 Berlin, September 2, 2015–Polaroid announced the introduction of the Polaroid Snap instant digital camera at IFA 2015 in Berlin, Germany. 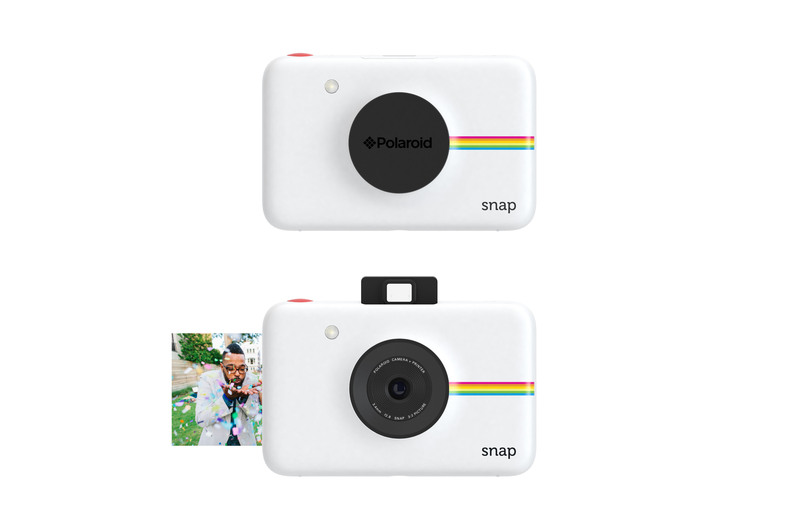 The newest addition to the brand’s expanding instant digital camera line, the Polaroid Snap delivers the instant simplicity and spontaneity that is synonymous with the brand, with a pocket-sized form factor and affordable price point. 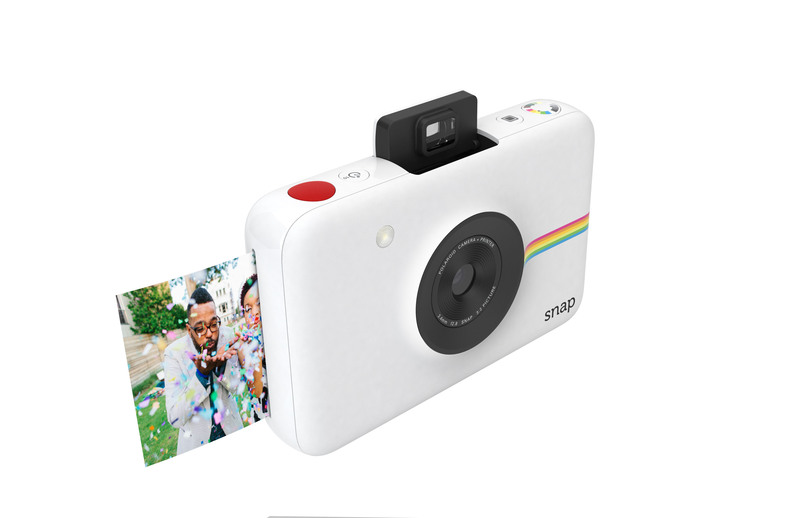 In addition to its compact footprint and classic Polaroid instant camera experience, the Polaroid Snap combines digital imaging with the Zero Ink® Printing technology platform to enable users to easily print and share physical photos at the push of a button, while saving their image for easy uploading to a computer and any social media platform. The Polaroid Snap is a 10MP digital instant camera with an integrated printer using ZINK® Zero Ink Printing Technology, enabling users to instantly print full color, 2x3” prints automatically when an image is captured. Thanks to its quick print abilities, consumers can shoot new images even while the Polaroid Snap is printing. Additionally, the camera features a Micro SD card slot that holds up to 32GB to save and easily transfer and upload images to a computer, cloud service or social media platform. 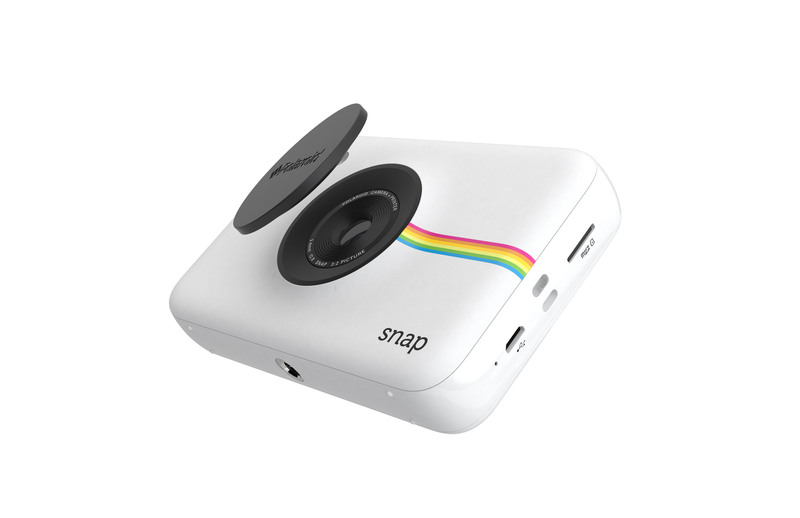 With a clean and minimalist design, the Polaroid Snap offers a truly unique feature set including different capture modes—color, black and white and vintage Polaroid photo inspired. 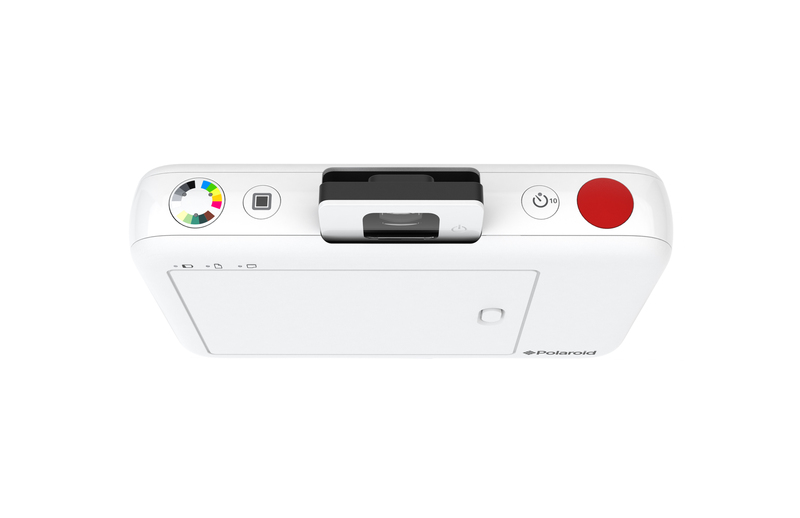 The camera also features a photo booth mode, which takes six quick pictures in ten seconds, and the option of printing with or without the Polaroid Classic Border Logo format. These features enable users to easily add their own enhancements to the print before they even take their photo. Users can also take the perfect instant selfie thanks to the camera’s self-timer feature.